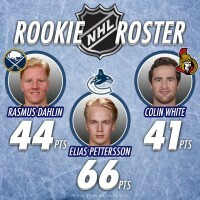 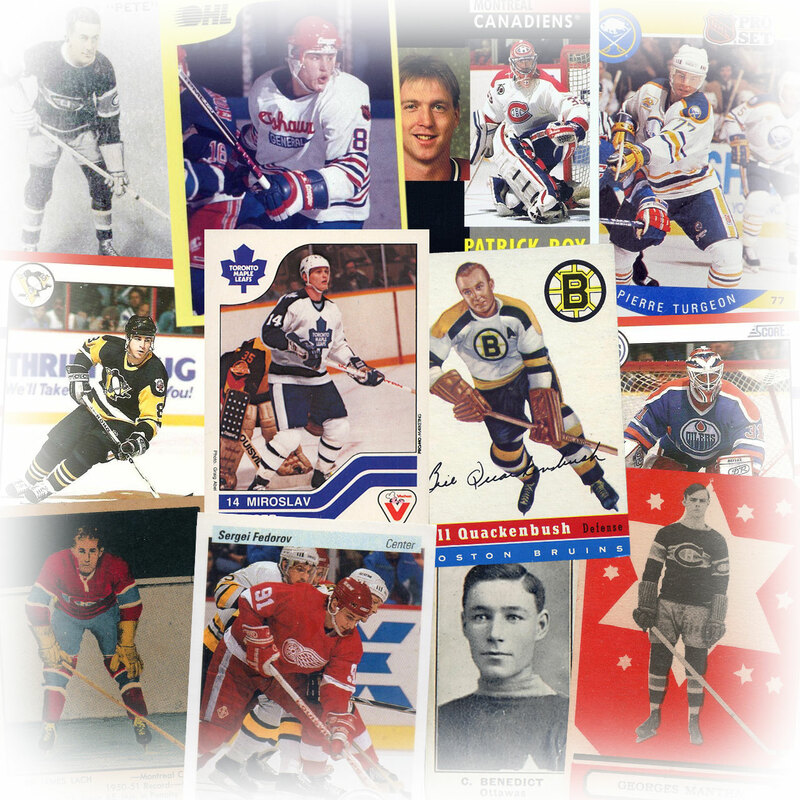 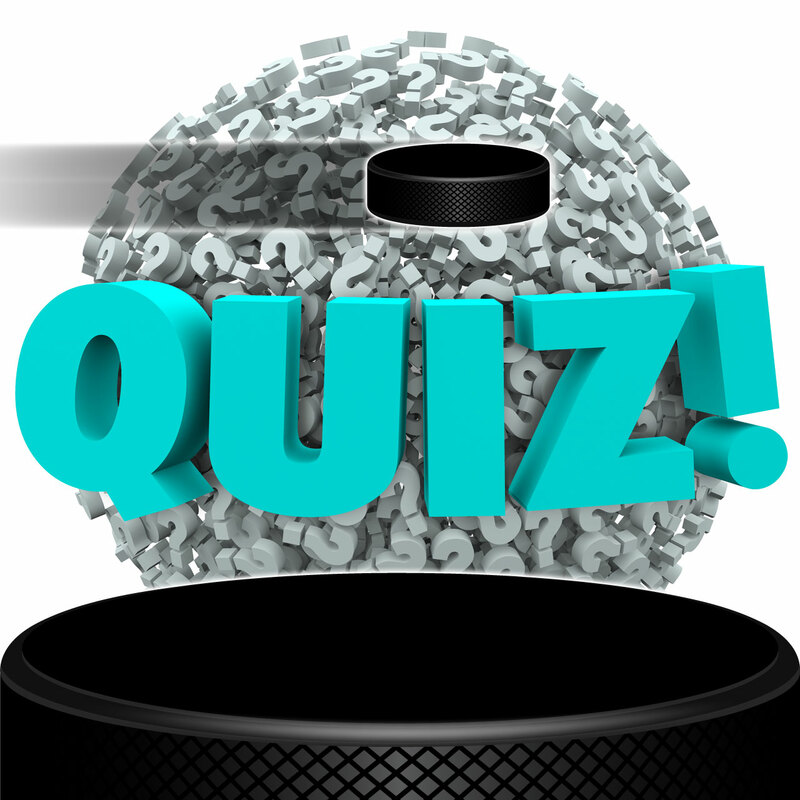 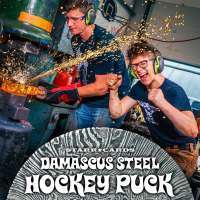 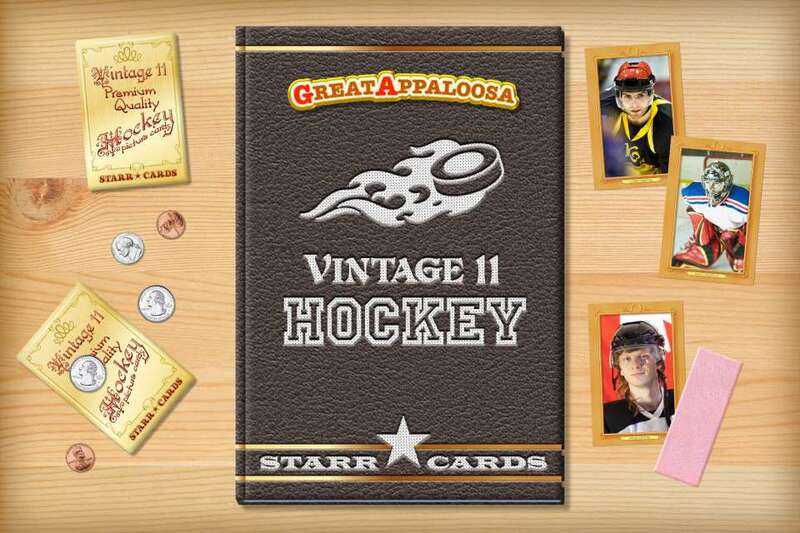 Vintage 11 series is one of several premium custom hockey card designs that can be unlocked within Starr Cards award-winning Hockey Card Maker for the iPhone, iPad, or iPod Touch. 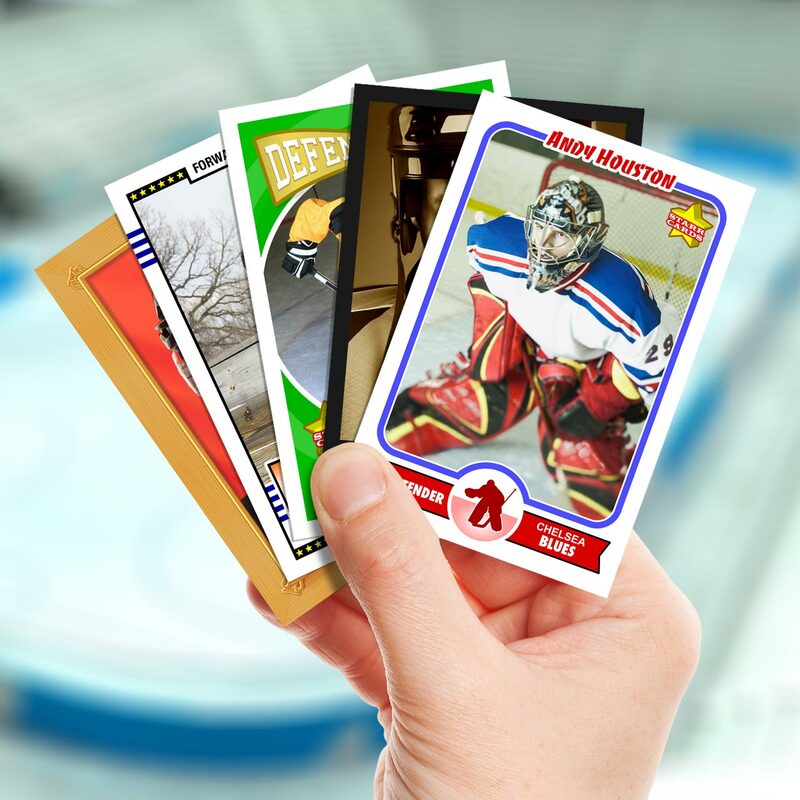 Its refined appearance is a perfect fit for an amateur league or prep team — each and every card is sure to become a collectable keepsake. The Vintage 11 card design — inspired by an iconic 1911 trading card series — features an elegant gold frame complete with an old-style engraved nameplate. 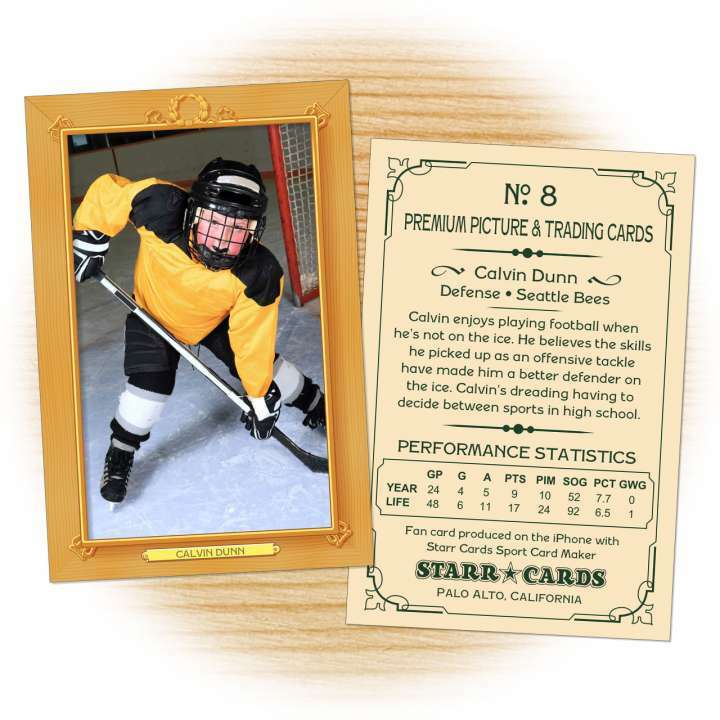 Starr Cards Vintage 11 series evokes memories of a time when gas cost four cents a gallon, four different versions of “Alexander’s Ragtime Band” appeared on the music charts, Little Nemo in Slumberland was a favorite comic strip, and Bohemia claimed the second Ice Hockey European Championship.